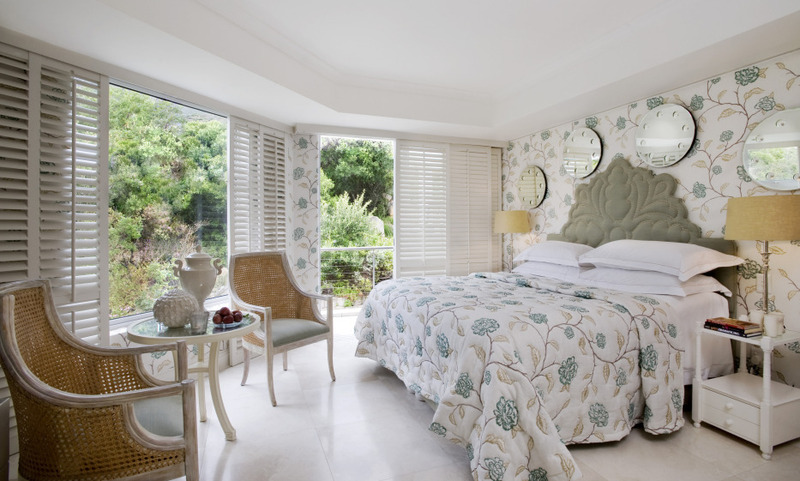 The award-winning Twelve Apostles Hotel and Spa is situated on Cape Town’s most scenic route. Azure restaurant with panoramic ocean views and Cafe Grill for relaxed family dining. Excellent hotel which was very comfortable. This hotel is absolutely excellent- the value for money is incredible. A special thank you to the concierge.